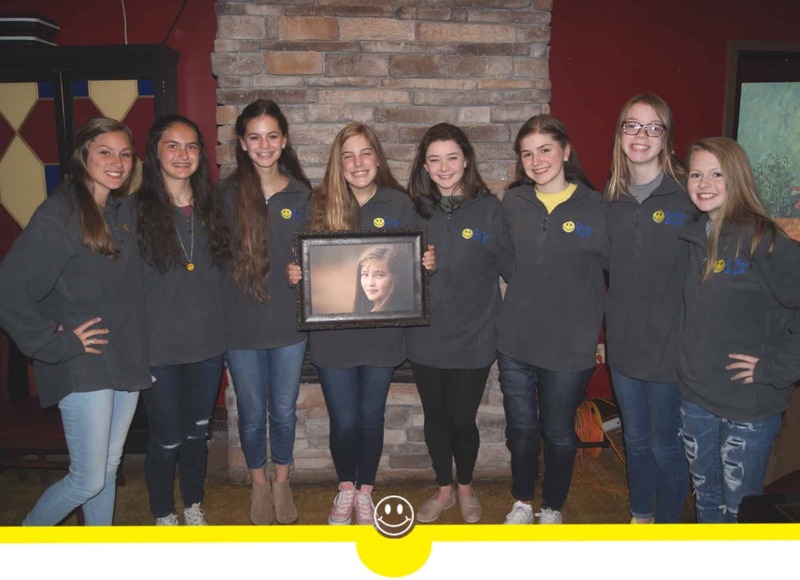 Introducing Smiley for Kylie’s Junior Board: Emily, Jaden, Daniella, Emily, Morgan, Bailey, Carly, and Annabel. Each of these young ladies was a close friend of Kylie’s in life. When she realized she was going to die, she asked her parents to call these friends and tell them before making the news public. Eight friends… eight calls. And now they have been called to make a difference for their friend. While Smiley for Kylie’s course is uncertain, we are dedicated to funding safer and more effective treatments for childhood cancer. These beautiful young ladies are vested, valued, and will have a great deal of say in what happens in the future. They were chosen personally by Kylie on February 11, 2015 and have agreed to work together in Kylie’s memory.